From 1 February 2014 in room of W. David H. Sellar, MVO, retired. 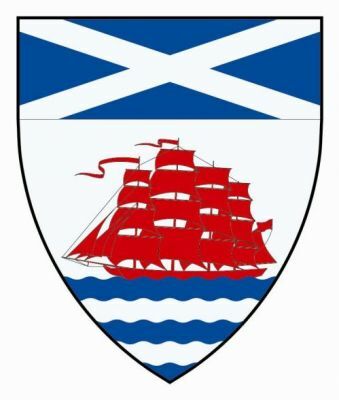 The Secretaryship of the Thistle has often gone along with the post of Lyon, but they are in fact two different appointments. while the Thistle is in the personal gift of the Crown. The last time that the Secretary of the Thistle and the Lyon diverged was when Sir Thomas Innes of Learney ceased to be Lyon, but continued as Secretary of the Thistle for a year or so.